This suite of API from Nvidia and VR is very cool, setup this API is easy, we can create amazing virtual reality experiences. There is a lot of fonctionnality, our game developpers can make what they want very easily. It's compatibility with a lot of software like Unity and other SDK is good for create a lot of products for differents platforms. It's only compatible with new GPU, but it's normal for this technology. Nvidia Software and products are easy for create things, like game, or videos in 360° ! VRWorks is compatible with VR Headset like oculus rift or HTC Vive for example. 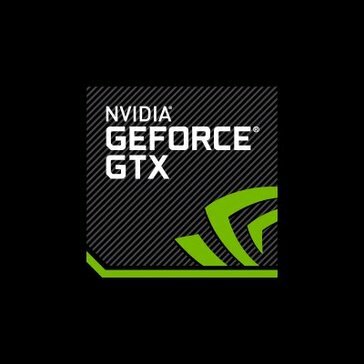 It also compatible with audio and with Nvidia PhysX ! This is a good product and easy to use, I recommend it for any one who want to create VR projects in a company. The affinity with the GPU and the good synchronisation with our software permit to create good tools and programs, we have create games for employees and vr for testing this service and everyone like this technology, very easy to use and cool when you play ! Truly immersive VR starts with your hands. Build your next reality with the Orion beta. * We monitor all VRWorks reviews to prevent fraudulent reviews and keep review quality high. We do not post reviews by company employees or direct competitors. Validated reviews require the user to submit a screenshot of the product containing their user ID, in order to verify a user is an actual user of the product. Hi there! Are you looking to implement a solution like VRWorks?